Nothing is older than yesterday’s news. But what happens when a story disappears from the headlines? 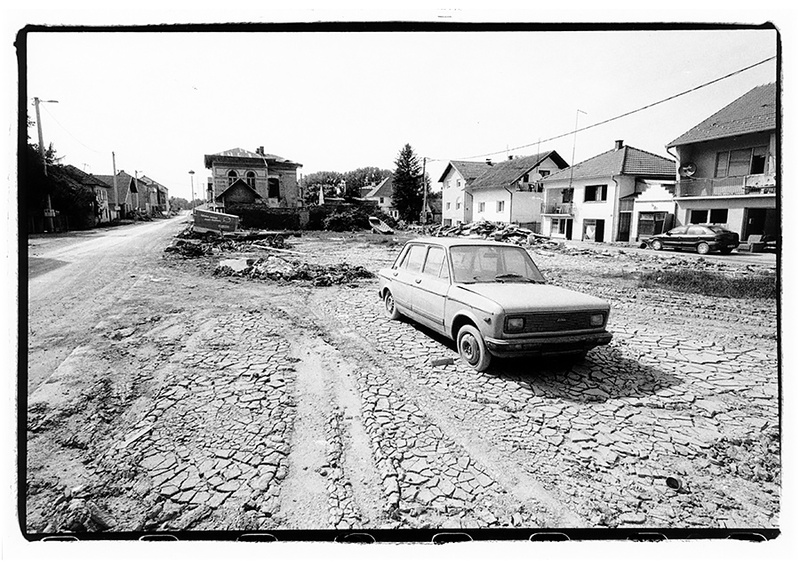 In may of 2014, southeastern europe was affected by a low-pressure area, causing severe floods and landslides in Bosnia, Serbia and Croatia. 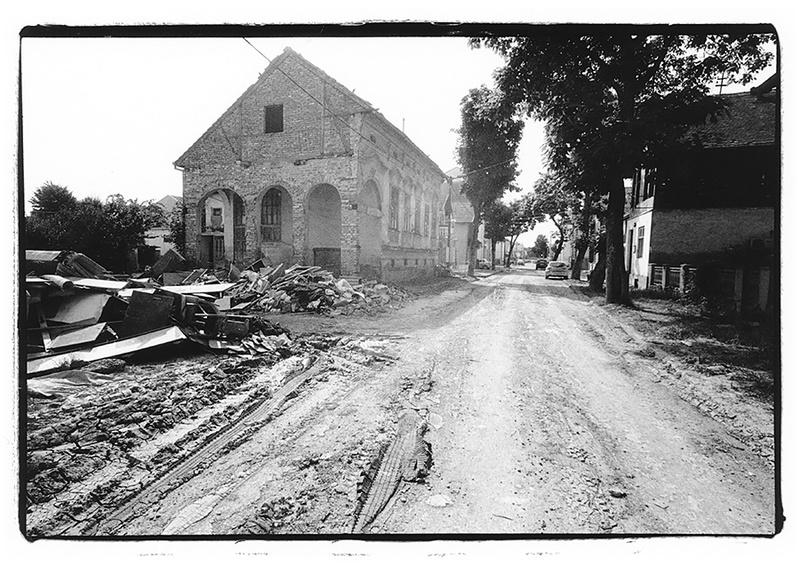 The disaster was followed by a big wave of solidarity; many organisations from Europe sent teams, and NGOs as well as expats living in Austria called for donations. 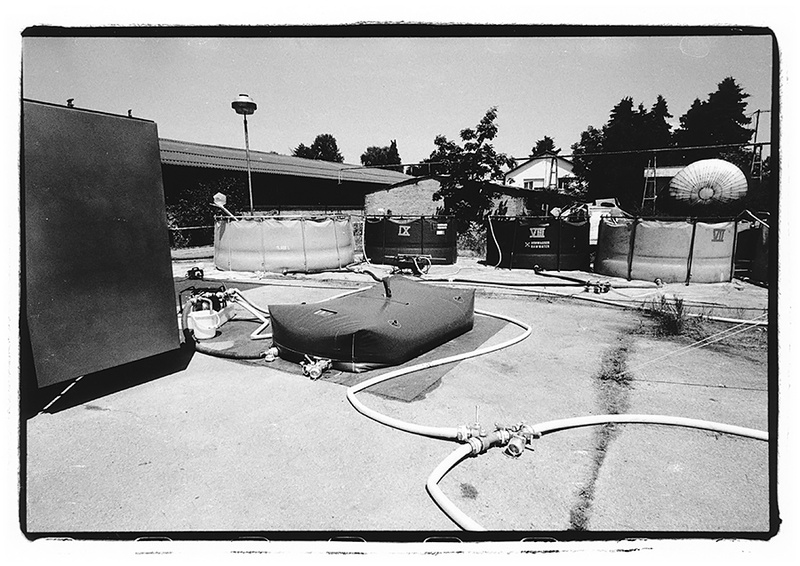 After two weeks of headlines the water receded and foreign helpers finished their jobs. The story was gone from Austrian news media. 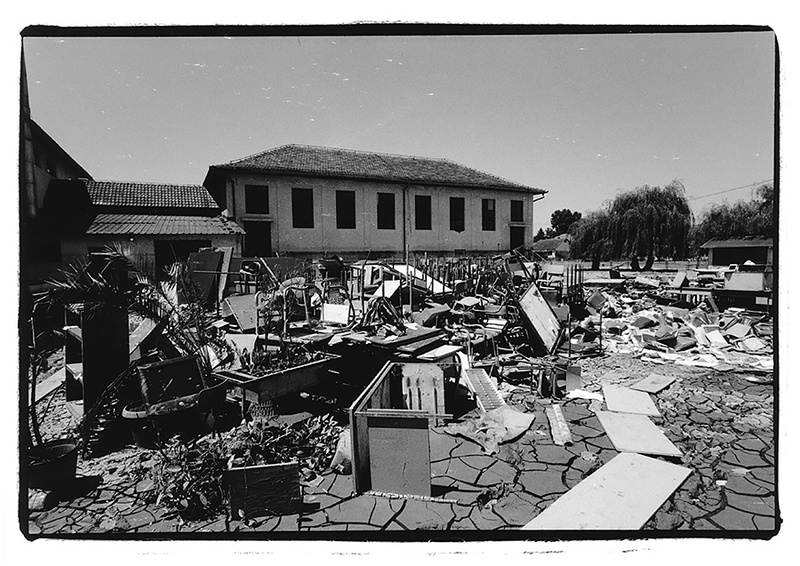 But it is far from over for the people in the affected areas. 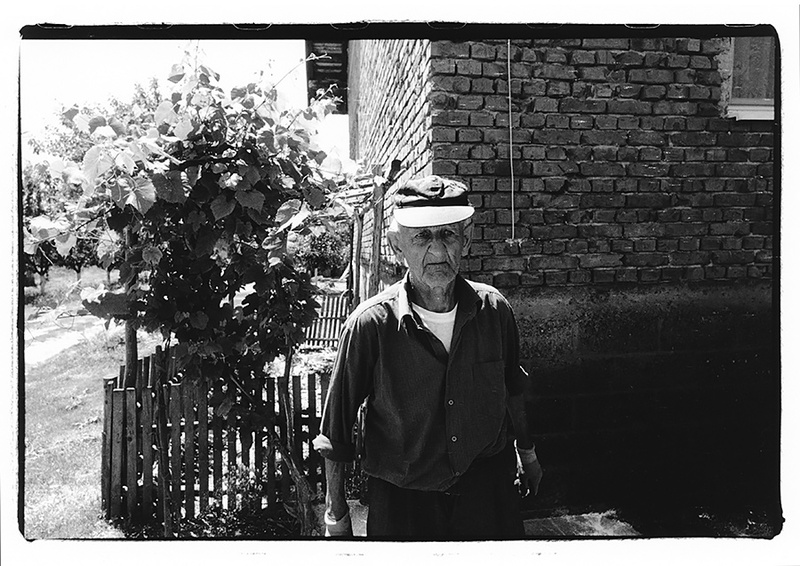 Together with journalist Michael Neumayr I went on a trip to see what is left after a story stops getting published. And to find an answer to why the Red Cross advises against uncoordinated relief shipments, while other NGOs encourage to donate pretty much whatever you want. 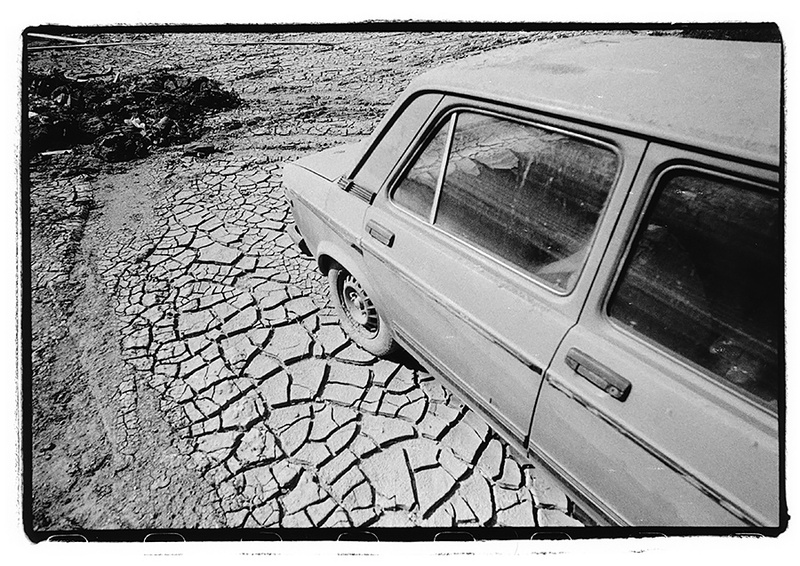 A car that has been fully submerged is still standing where it was left in the town of Šamac, Bosnia. 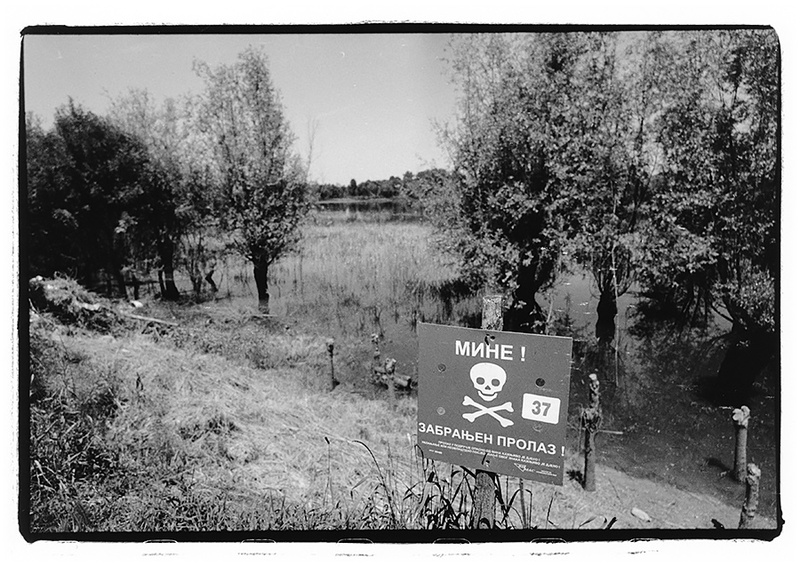 A sign warns of land mines on the bank of the Sava River. 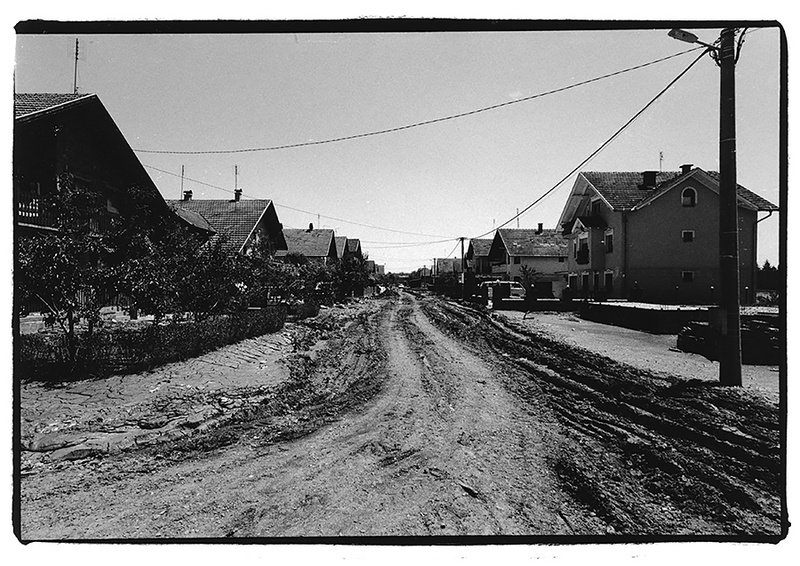 Streets are still covered in a thick layer of dirt in the town of Šamac. People are still busy removing destroyed furniture from the ground floor of their homes. 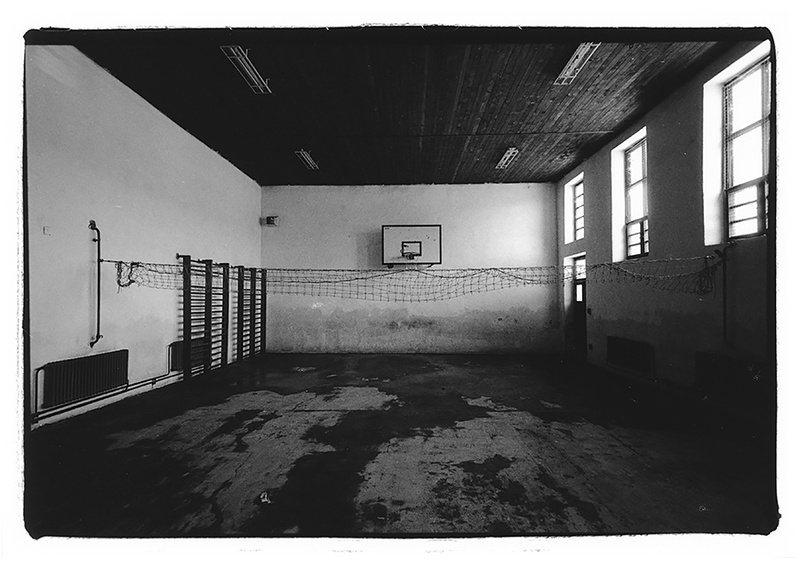 The “Fjord” elementary school in Šamac was rebuilt after the war with norwegian funds. 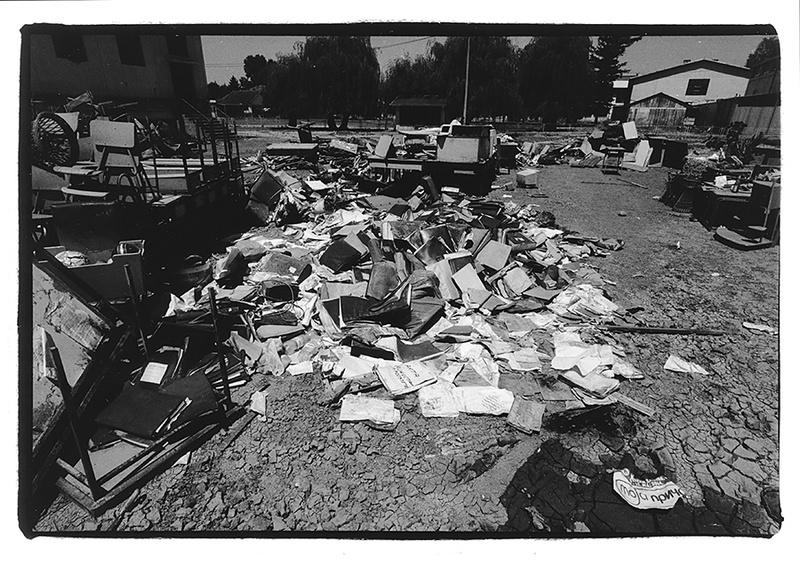 17 years later, destroyed inventory is piled up outside the building. 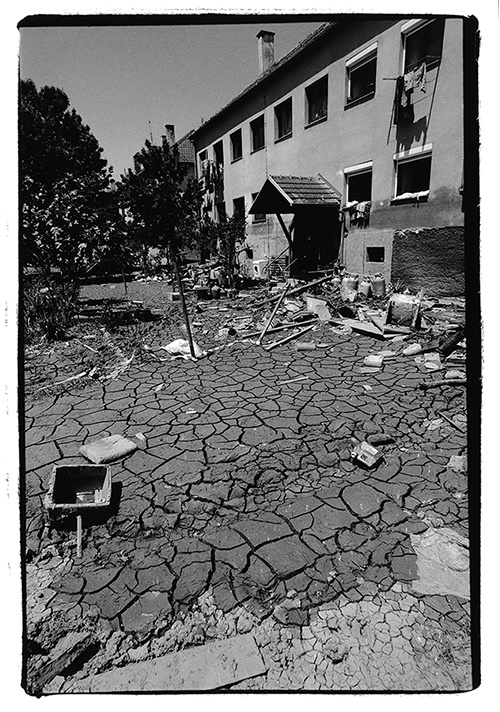 Destroyed documents lie in the courtyard of Šamac elementary school. 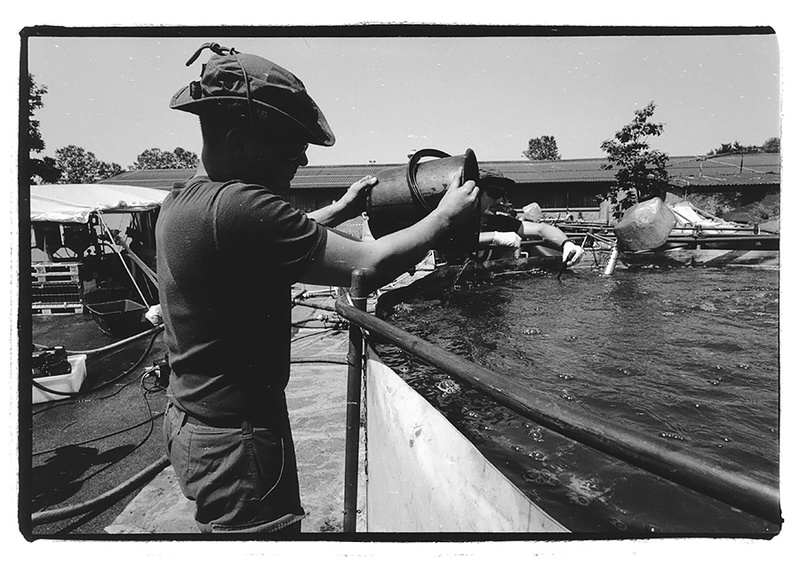 A soldier of the Austrian Forces Desaster Relief Unit (AFDRU) distributes drinking water. AFDRU portable water purification system. 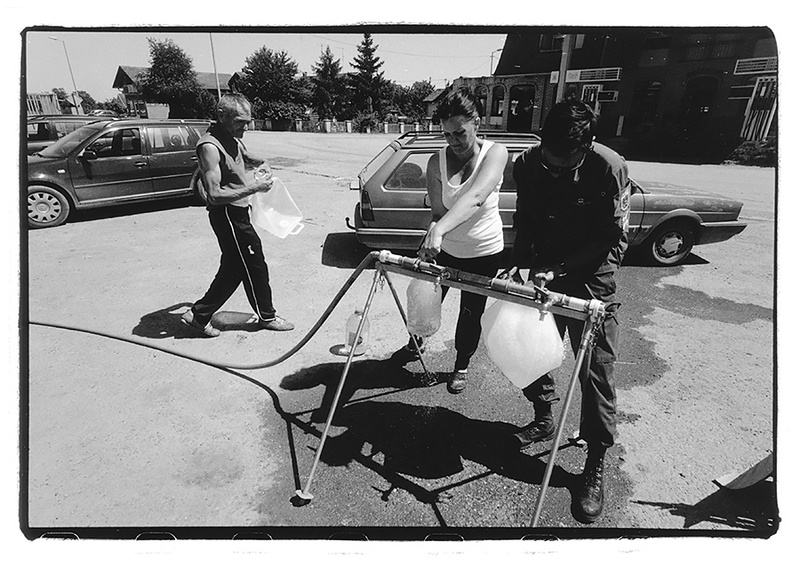 AFDRU soldiers chemically purifying water taken from the Sava river in Orasje, Bosnia and Herzegovina. 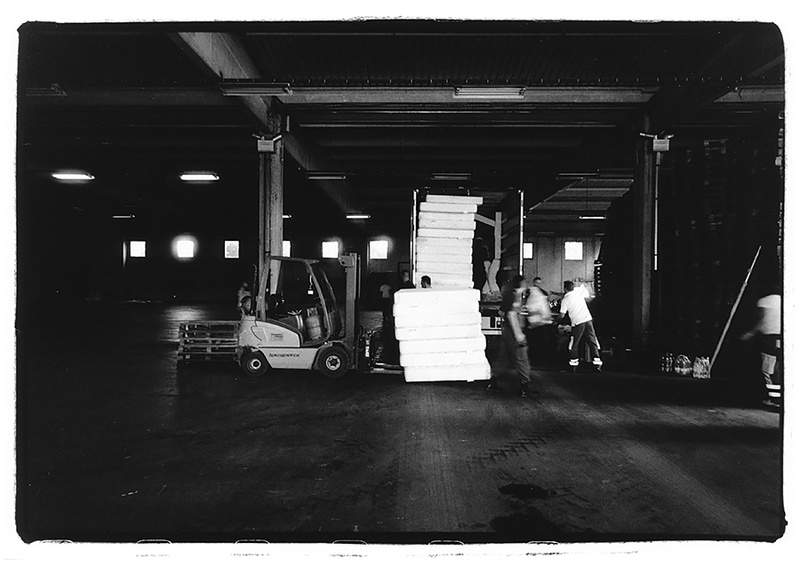 A shipment of donated goods from Austria is unloaded by volunteers of the Austrian ASB, Bosnian Red Cross, EUFOR liasion-officers and Soldiers of the Bosnian Army. 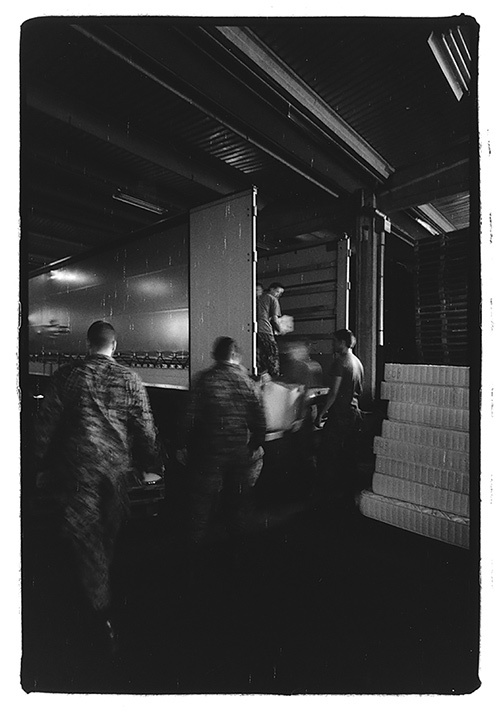 Bosnian soldiers unload a truck with donated goods sent from Austria. 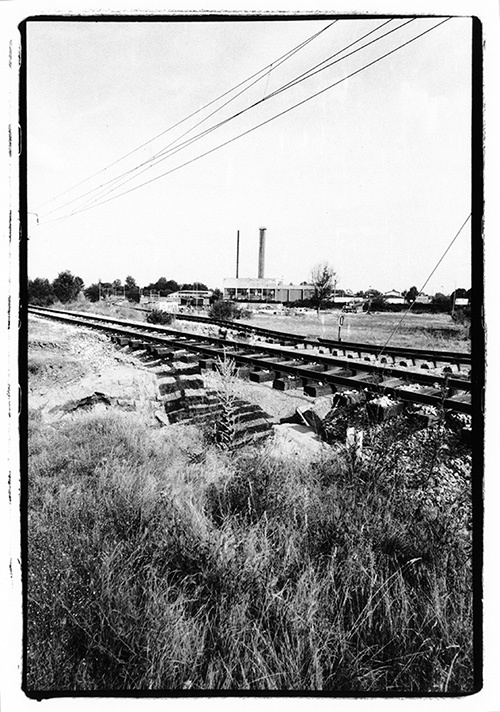 Rail tracks hanging in the air after floods washed away the ground. If you want to help and are not sure how to do so, there will be a blogpost on the topic on nachrichtenfluss.net (in german). Don’t donate goods just because you don’t need them anymore. We have seen piles of clothes that probably noone is ever going to need. Consider giving money to an NGO of your choice. Mine is the Red Cross. You can donate to your national Red Cross society or directly to the IFRC in Geneva.